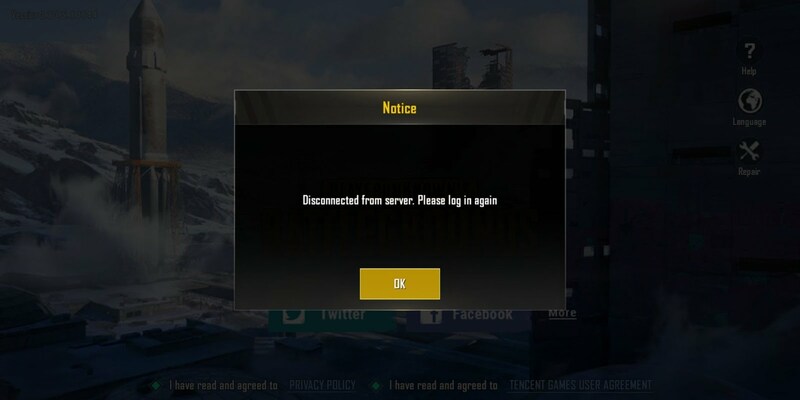 Home PUBG PUBG BAN PUBG BAN IN INDIA? PUBG Mobile one of the most played across India and as well most addictive game for youngsters so guys there are rumors from last 2-3 Month after PUBG got banned in some of the college campus and also we have heard many cases causing because of PUBG Mobile, PUBG went Down in INDIA for an hour was that the testing of India IT team to takedown on PUBG adverse effects? Read complete article below. So For now guys you don't have to worry it was a minute server Break down.